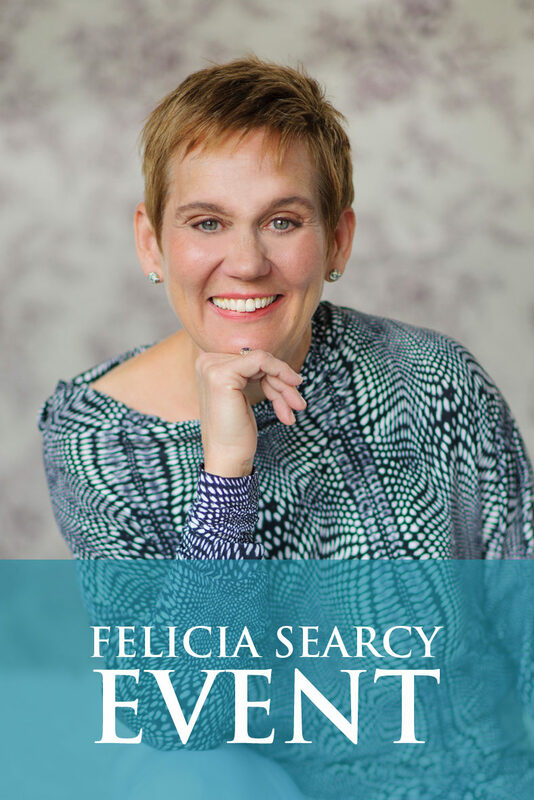 Felicia Searcy | Gift of Suffering? I recently had the privileged to be part of a rich and inspiring conversation with a group of dedicated folks. The topic of suffering came up in hopes of understanding its purpose better. One person shared that they believe that we suffer so we can see what we don’t want. It gives us contrast so we can intentionally choose what we do want. For instance, those times I am sick, I discover that I prefer to be well. As a result, I may be more motivated to make better decisions in order to ensure my health. Another possibility mentioned was that we need suffering to be able to really appreciate the good when we have it. I find myself pondering this ideas. Was the Universe created in such a way that suffering is deliberate? Will we ever be free from suffering and can any good come from suffering? This leads to another question -can we learn from one another’s suffering or do we each have to learn the lesson ourselves? I have more questions than answers right now and I am willing to lean into the unknown. What is suffering and why do I suffer? Suffering undoubtedly is part of the human condition. The Buddha said that suffering is part of life. All religious traditions seem to exist because of human suffering. So, if world traditions suggest that I can do something to alleviate suffering then does that mean we are not meant to suffer or is suffering the tool that propels us forward? When we look at the nature of suffering, we see that it is a result of fear-fear of losing something we have or fear of not getting what we think we need. When we are sick, we suffer because we want to be well. Now there are some physical discomforts that come with illnesses but could much of this be alleviated by simply being with the illness and not resisting it? So, is suffering resistance? Let’s look at the question-Does any good come from suffering? Again, we can look to the physical to see the pattern that is in place. Over time, human beings have all experienced illness or watched loved ones suffer because of sickness. Because human beings feel empathy toward one another, many have felt compelled to understand the body, illness and wholeness better. We as a species began to look for ways to heal our illnesses. Today, our understanding of the human body far surpasses what it was 100, 200, 500 years ago. I read somewhere that the number one killer of women during childbirth before the dawn of modern medicine was infection. Once we understood the nature of germs and infection and midwives and medical professions started to simply wash their hands before tending to expected mothers, infections and deaths dropped dramatically. So, it seems that suffering propels people to look for a better way. As the example above shows because of illness, we have learned to live healthier lives. So, maybe suffering is built into the design to force us to evolve and progress. We look for cures and remedies in order to alleviate physical suffering. What about other forms of suffering? We suffer when we don’t get what we want, we suffer when we do get what we want. It all goes back to choice. When we recognize suffering as the catalyst to propel us forward, we resist it less and even learn to welcome its presence in our lives. 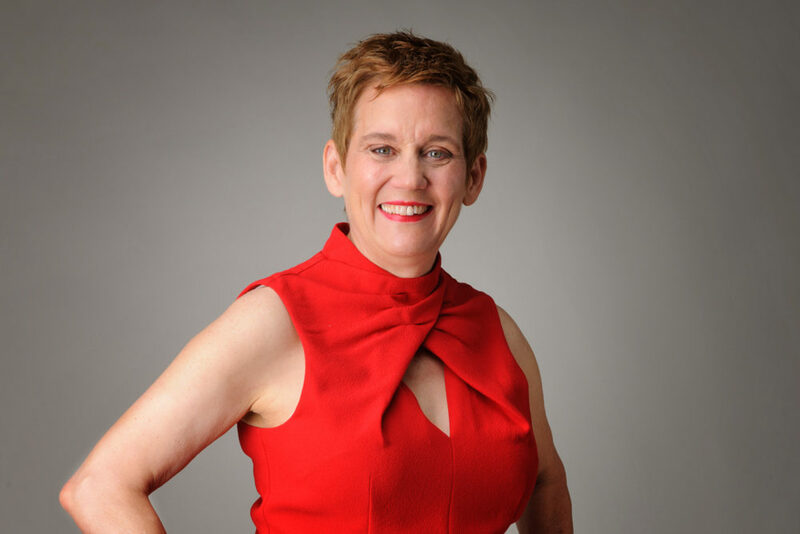 It is an invitation to dig deeper to discover what is true about us, to more deeply appreciate what we have and to follow the promptings of our hearts to discover a new and more expansive experience of life. This conversation is to be continued! I have come to believe that suffering is inevitable. As I dig deeper on my spiritual path, the amount of time I spend in a suffering mode seems to decrease. I think you’re right; suffering seems to be a catalyst to change perspective and move in and through the suffering, not remain in the midst of it licking new and old wounds. I have heard it said that pain is inevitable and suffering is optional. I too find that the deeper I go into my spiritual journey the trauma of the pain lessens. I learn to trust it and go with it rather than resisting. Not only does it pass but I have grown and transformed as a result. I read a book once, it was about Leprosy and how people so afflicted, cannot FEEL when they have sustained bodily injury, and so, lose parts of themselves to infections. Without feeling pain, we do not learn to prevent future injuries that may cause us to lose parts of ourselves. Metaphorically, this tells me that there is a reason for pain, but as much as I would like to be pain free, I guess there is a survival element to pain. I do not like it, but it causes me to reach out for relief, and I guess without it, I might not reach out to others or to God as I do. I am not thankful for pain, and I wish things could be happy and healthy all the time. but would I appreciate those hapy times as much unless there was horible painful times? Thanks so much for your response and insight. Maybe if we learned to lean into pain, we would dislike it less and trust the gift from it more which would actually lessen the pain. I think so much of our suffering is it resistance to it.